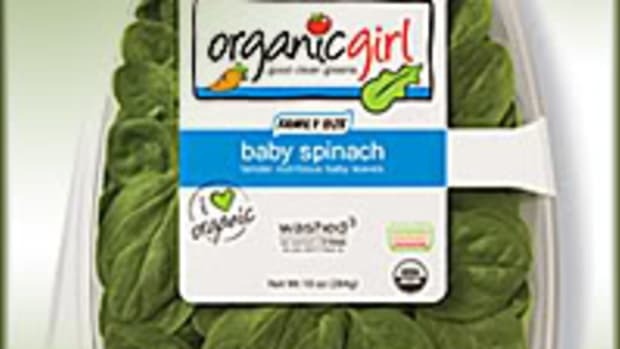 Companies ranging from Whole Foods Market to Planters have been forced to recall pistachio products after Terra Bella, Calif.-based Setton Farms shipped nuts potentially contaminated with salmonella. 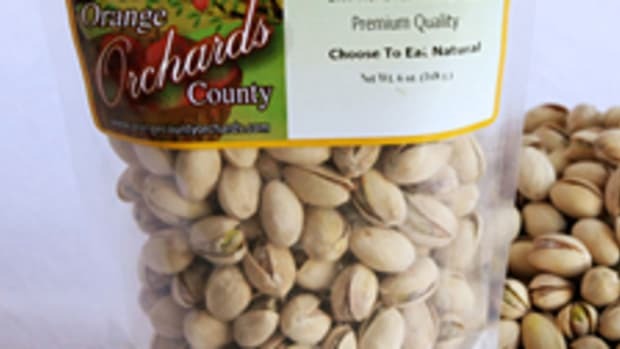 The FDA has set up a searchable online database of recalled pistachio products, and consumers are encouraged to check it regularly; however, the agency has advised the public to avoid eating pistachio products until more information is available about the scope of affected food items. 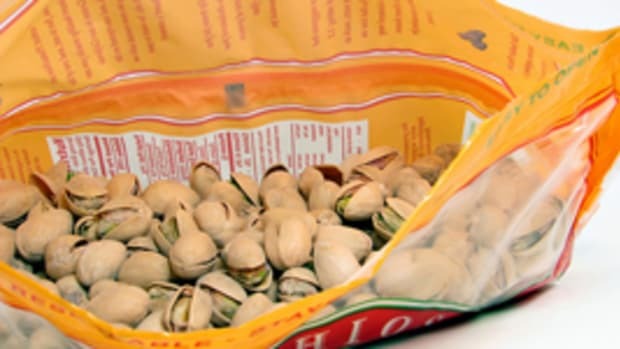 As we noted March 31, Setton’s traditional and organic pistachios were used as ingredients in a variety of foods, so this ongoing recall is likely to impact many products. 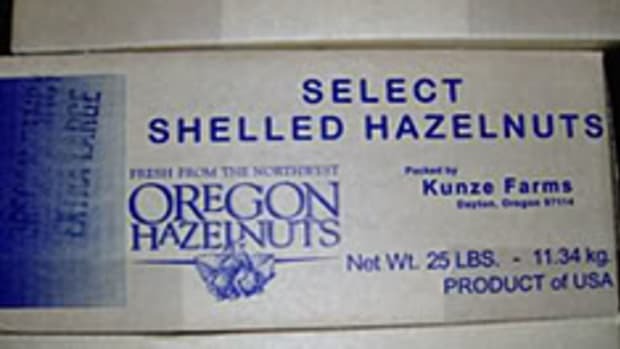 The contamination involves multiple strains of salmonella. 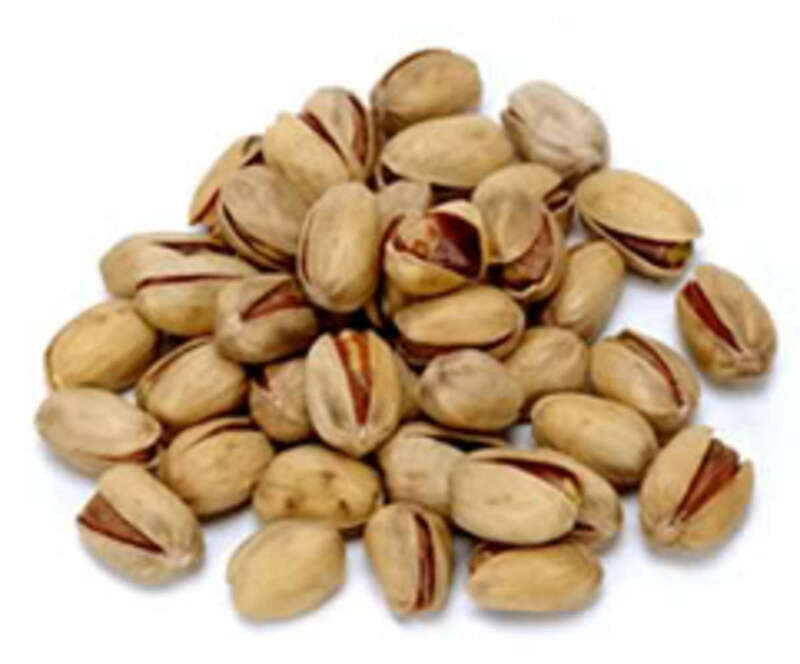 Since my last piece, consumers have reported several illnesses that may be associated with tainted pistachios. 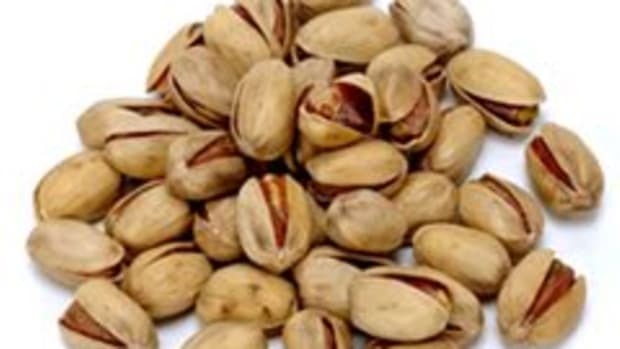 The FDA does not yet know whether any of the salmonella strains found in the pistachio products are linked to an outbreak, and scientists are conducting genetic testing of samples to pursue all links. 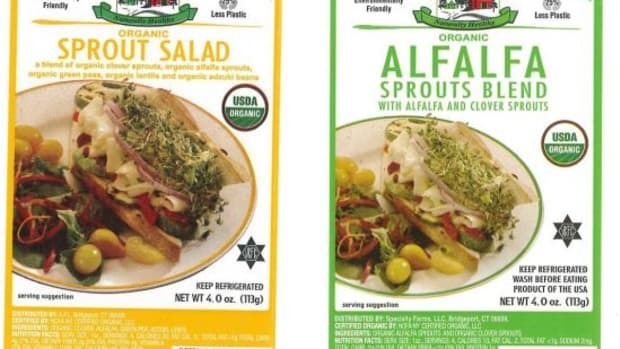 Meanwhile, state agriculture inspectors in Commack, NY, found live cockroaches and rodent feces at an affiliated firm, Setton Foods International. According to Newsday, the company failed its sanitary inspection last month, but a Setton spokesperson claims the two events are unrelated. 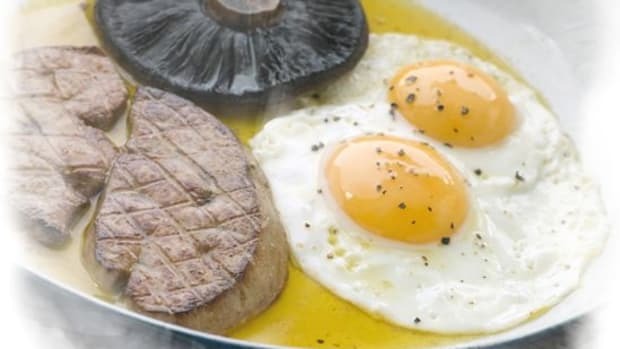 We’ll continue to keep you posted (and likely nauseated) as developments occur.